We hear a lot of stories about Filipinos finding success abroad and, of course, becoming rich. Many of these overseas Filipino workers (OFWs) become an inspiration to many workers in the Philippines who aspire to have a better life for their families as well. But one guy who found success in the United Arab Emirates (UAE) did not stop at being just an inspiring figure for many to look up to, he actually made sure to proactively help others find their own success there! Isn’t that amazing? Jethroefel Esposo Ramboyong is a telecommunications engineer at Etisalat, a multinational Emirati based telecommunications services provider with headquarters in Abu Dhabi, UAE. “I came to the UAE on September 12, 1998. 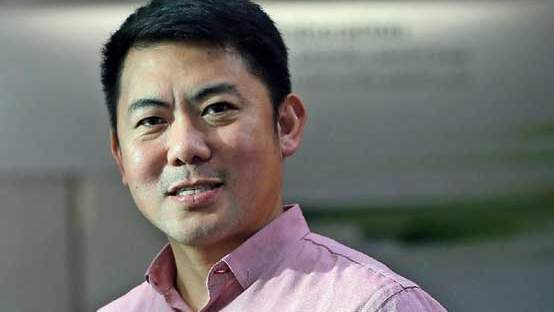 I was the youngest among the more than 300 technicians and engineers hired during a mass recruitment in Manila for Etisalat that year,” Ramboyong recalled. Success was not handed to Ramboyong in a silver platter; instead, he worked his way from the ground up. He started out merely as technician doing groundwork for Etisalat. Today, 20 years after he first set foot in the UAE, Ramboyong now works as a full-fledged telecommunications engineer for the company. Finding success in the UAE, Ramboyong didn’t keep that to himself. Instead, he wanted to help others also find their own successful careers abroad. 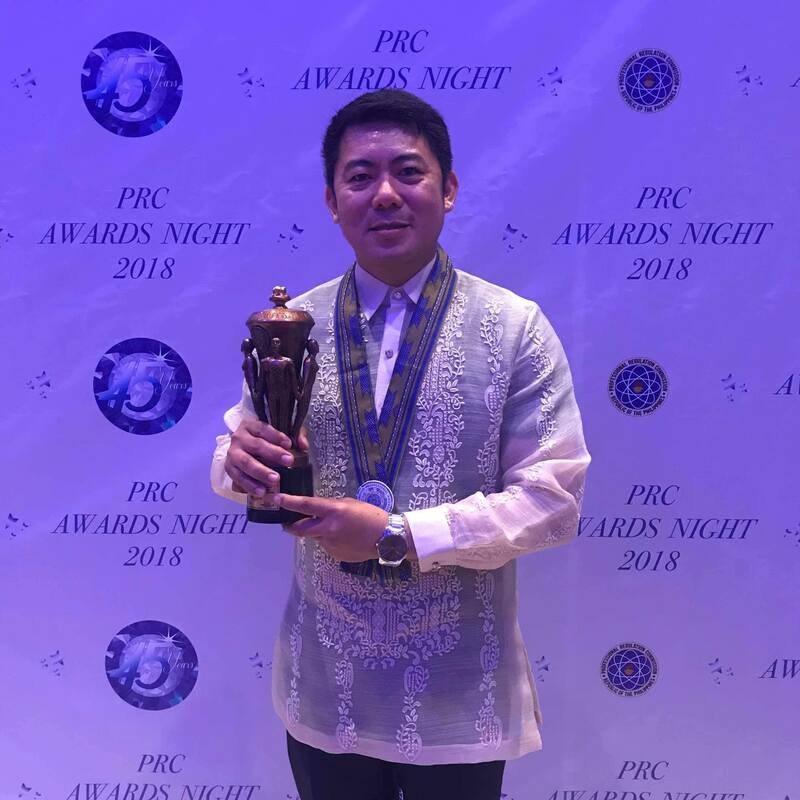 So, in 2008, he founded the first ever organization of Filipino electronics and communications engineers (ECE) in the UAE, the Filipino Electronics and Communications Engineers Association (FECEA). Eventually, this organization would become part of the Institute of Electronics Engineers of the Philippines UAE (IECEP) – UAE Chapter. Aside from providing engineers in his field with a group of friends they can talk to, IECEP-UAE also helps them find jobs and even provide trainings to upgrade their professional competency levels. Through Ramboyong’s initiative, a lot of people were able to benefit from the group’s active assistance. “We have extended support to those looking for jobs. We also help them upgrade their professional competency levels through conducting seminars and trainings, and support them in applying for professional ECE certifications, Asean Engineering Registry, among others,” Ramboyong said. The group has helped at least 400 engineers find jobs in the UAE. 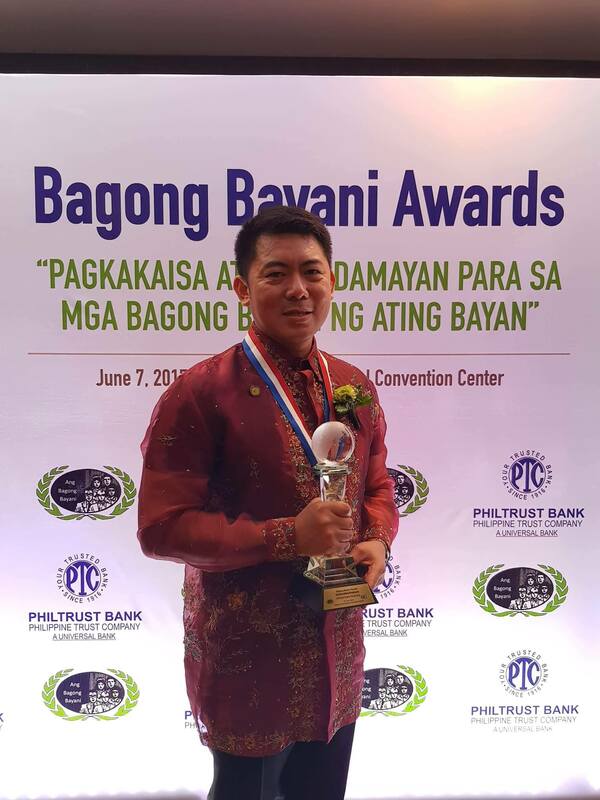 For his kind deed and continued efforts to help the Filipino community, he received various acclaim, including the “Outstanding Professional of the Year Award” in the field of electronics engineering and the “Bagong Bayani Award” for OFWs.